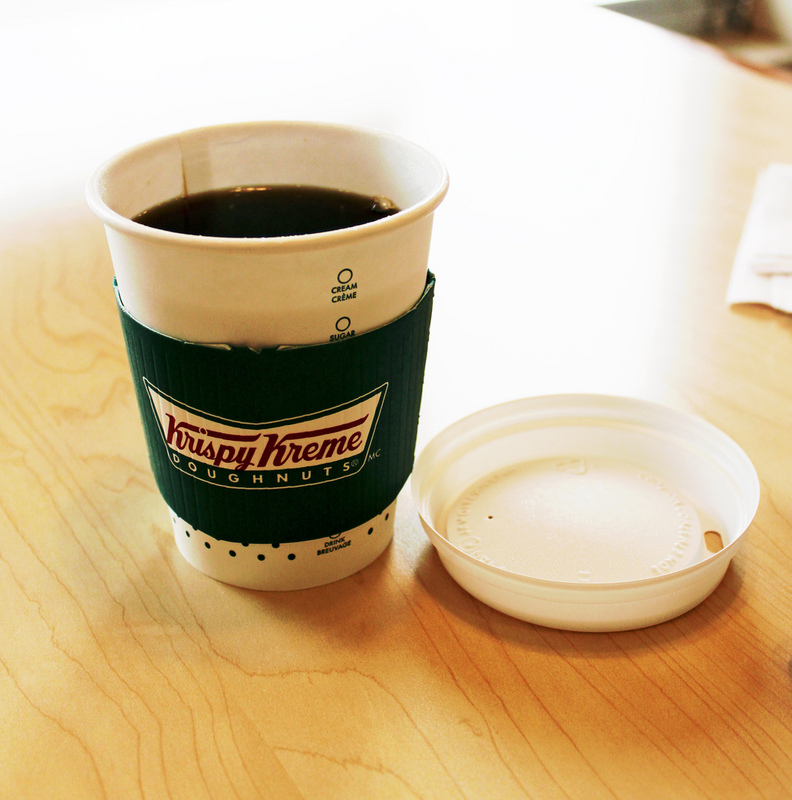 Krispy Kreme has apparently been thinking long and hard about how it can make more money from selling coffee, it seems it’s come up with an answer — call employees that serve up cups of steaming hot joe “baristas.” Heck, if it worked for Starbucks, maybe it’ll work for Krispy Kreme. So far Krispy Kreme is only using the phrase at one location in North Carolina, reports Bloomberg News, in an effort to push its coffee. In addition to changing what employees call themselves, Krispy Kreme has baristas grinding beans, using a manual espresso machine to make lattes and cappuccinos and taking customers’ names along with their orders at the location, another move made popular by the ‘Bucks. If the effort goes well, coffee could make up 10% of restaurant sales in the U.S. instead of the 5% it makes now, CEO Tony Thompson told Bloomberg. A strong shift in coffee would boost profits more than other products, since coffee has a higher margin than baked goods. “They’re coming in for doughnuts, but all of a sudden they see: Wow, they’re pretty serious about coffee,” Thompson told Bloomberg.